We have been expanding as a company for the past 20 years, not only to accommodate the increased amount of customers we have but to give a more comprehensive service. 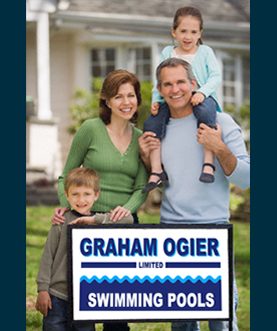 We are striving to be in a position where if anybody has or would like a swimming pool or spa the name that springs to mind is Graham Ogier Ltd. The best advice, best service, and best product!